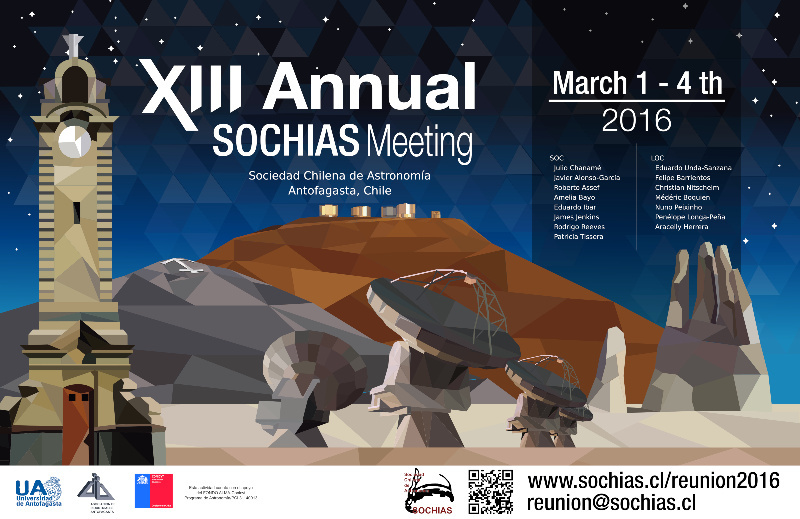 It is with great pleasure that we announce the XIII Annual Meeting of the Chilean Astronomical Society (SOCHIAS), to be held March 1-4, 2016, in Antofagasta. We expect to bring together the growing diversity of research done by the Chilean astronomical community and close collaborators. This event is possible thanks to the generous support of the ALMA-CONICYT Fund, project 31140013; the Asociación de Industriales de Antofagasta; and the Universidad de Antofagasta.